Felice Boucher's photograph above reminds me of other worlds. It has such a painterly quality to it. 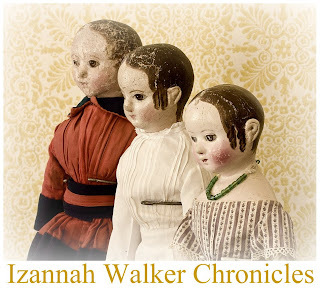 The similarity between the figure in the photograph to Grodnertal dolls amazed me. 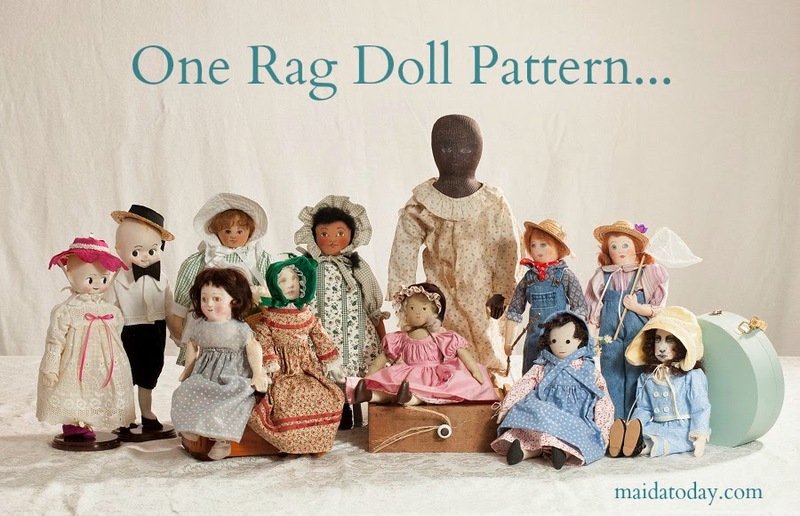 It looks like a Grodnertal doll come to life with magical powers. I discovered this photograph when my sister, Karen Sargent Littlefield, commented on it in Facebook. My sister is also a photographer. 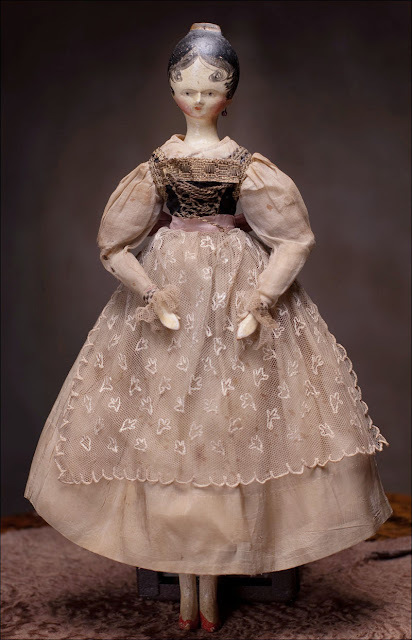 I contacted Felice, who had never heard of Grodnertal dolls, and asked if I could share her wonderful photograph here. Felice graciously agreed. 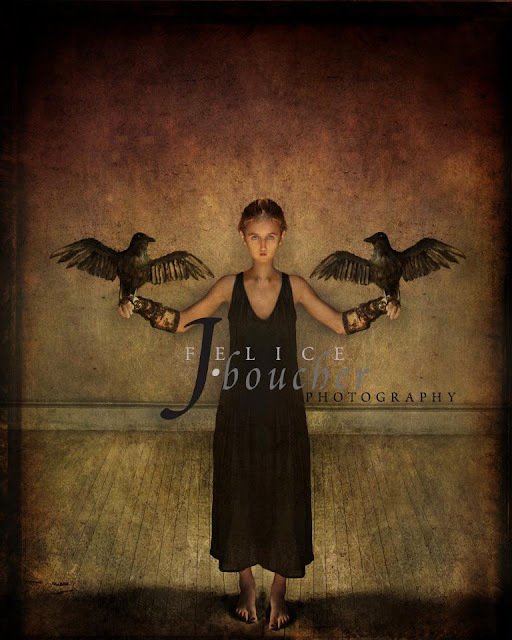 Felice was named Photographer of the Year in 2010 and was just named Photographer of the Year for 2012. Isn't it a powerful image? Wouldn't you love to have it on your studio wall? Dixie I do agree with your observation.The delicate features of the models face does look like the dolls features. When in your mind of All Things Dolls, you notice things like this. Art is art. We all know you are an artist ast well. Beautiful photo, and yes it would be lovely on your wall.